Research has shown that almost half of B2B marketers (49%) are planning to test and/or deploy ABM tools in 2018. 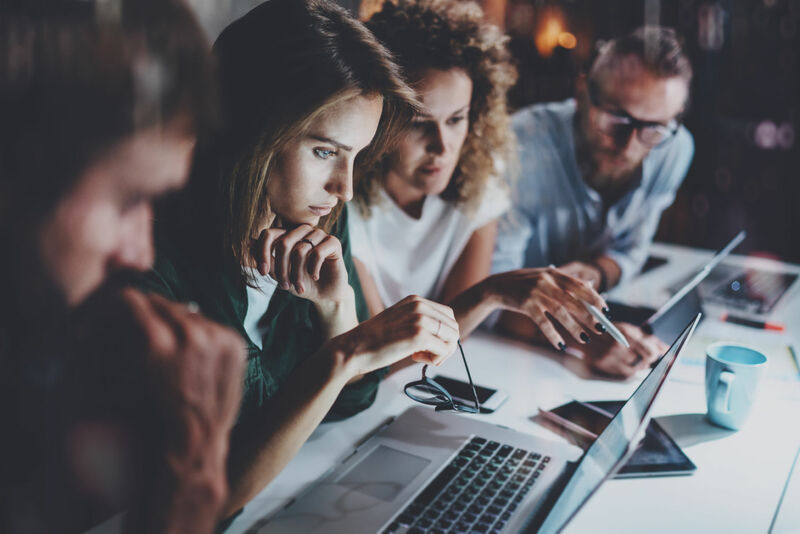 While there are plenty of solutions to choose from, a new report from Forrester revealed that marketers are leaning more towards comprehensive ABM solutions versus specialized point tools. Jabmo (formerly known as Azalead), which the report praised for its powerful platform to help marketers identify and engage early-stage buyers. According to the report, Forrester also interviewed customer references and conducted a two-hour briefing with each vendor. Demandbase emerged as the leading ABM platform, followed by MRP and Jabmo, respectively. While Forrester was conducting its research, 6sense announced plans to acquire ZenIQ, Radius merged with Leadspace and Terminus acquired BrightFunnel. Since the mergers and acquisitions were announced mid-research, the companies were evaluated as separate entities based on their current offerings, according to Forrester.